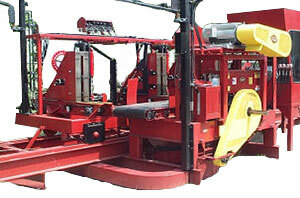 Meadows Mills, Inc. has spent over 110 years striving to be the provider of low cost, high quality milling equipment. 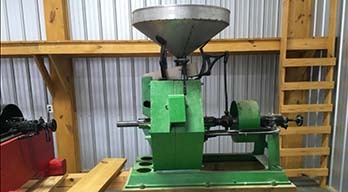 Our goal is to provide the milling community with the highest quality products available while continuing to provide a means financially for small producers to enter the milling market. 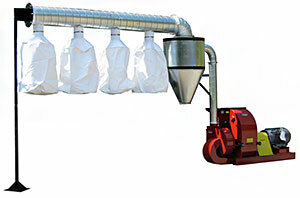 We provide a wide range of sizes throughout our product lines giving millers the opportunity to purchase the mill that is right for their application. 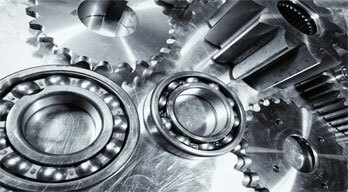 We are taking our experience and knowledge of manufacturing and moving into the Agicutural Industry. 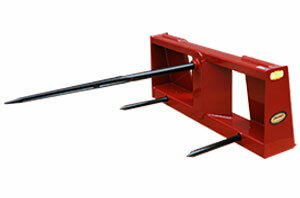 Check out our line of implements. Ready to help you get the job donw whether you have 5 acres or 500! 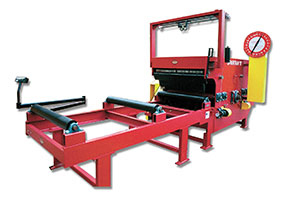 Need Parts for Any of Our Mills? 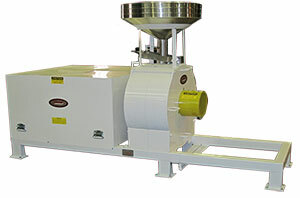 Have an older Grain Mill, or sometimes known as a Grist Mill. Not sure what to do with it? Not sure if it is even fixable? 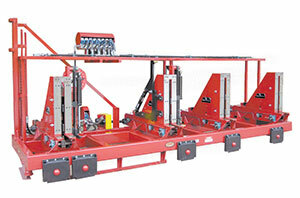 Give Meadows a chance to put your unit back into working order. 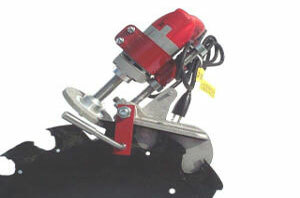 Visit our Repair Services page for more info. Ever thought, those Grain Millstones would look great as part of my landscaping? Patio? Office Decor? We think so too and so have others! 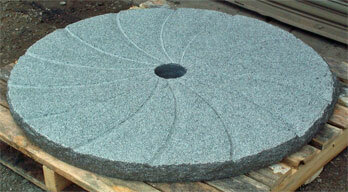 See examples of our Stones in designs by checking out our Millstones page.